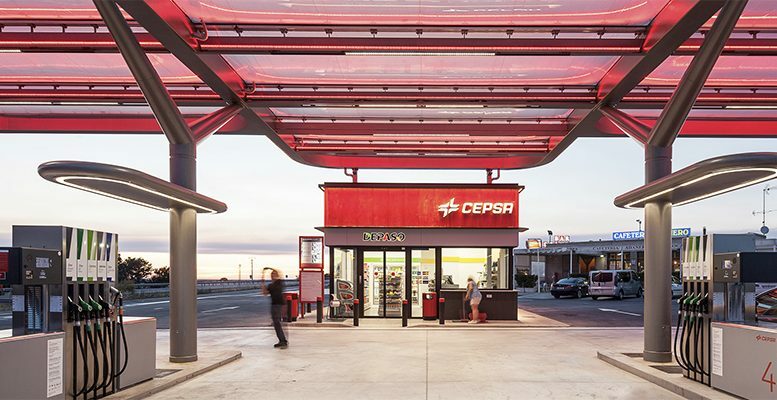 Bankinter | Private equity group Carlyle has bought 30% of CEPSA for approximately $3.6 billion (€3.2 billion) and has reserved the right to increase its holding to 40%. Since 2012 Mubalada Investment Company has been the only share holder and had showed itself willing to dispense with part of its holding. It is expected that the agreement will be finalised by the end of the year. If confirmed, the estimated price would be considerably above the float price. We recall that Mubalada maintained its intention of bringing 25% of CEPSA to the market last October, but cancelled the flotation because of adverse market conditions. At the moment the range of valuation is between €13.10/share and €15.10/share, which implies a valuation for the whole of CEPSA of €7.010 billion/€8.010 billion, compared to the current €10.660 billion ($12 billion). This operation implies an elevated PER: 14.1 X, a level which compares with 12.5X for Repsol (it’s main comparator). It is also a high price if we take into account that when it’s flotation was planned Brent crude was trading at $80 per barril, and now it is trading at $70/barril, although the market context is now significantly better. If the operation is confirmed, it should be positive for Repsol, with a more attractive valuation. In our opinion it is likely that CEPSA will again announce its flotation soon, once the market conditions have improved.